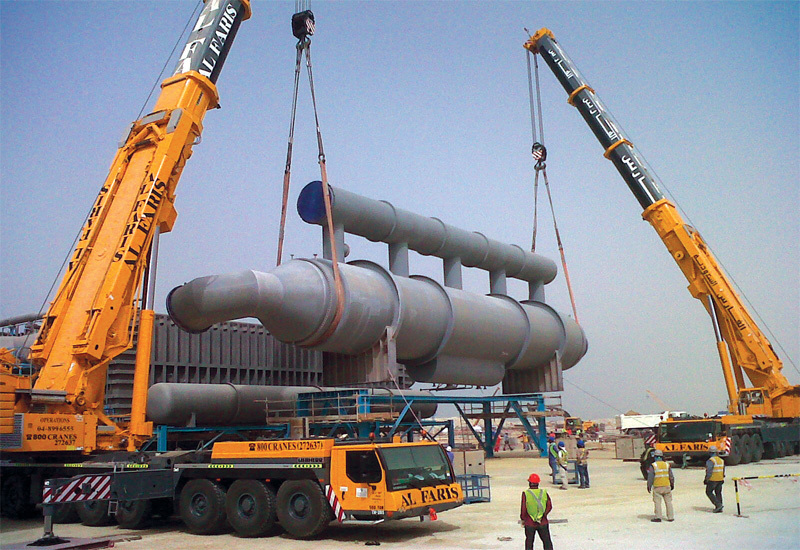 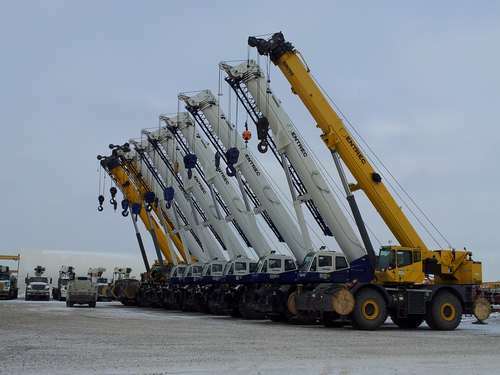 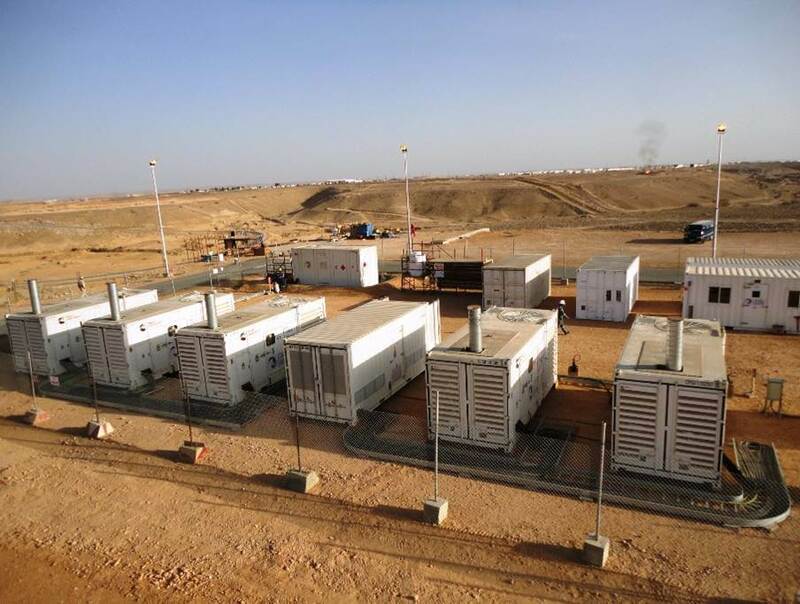 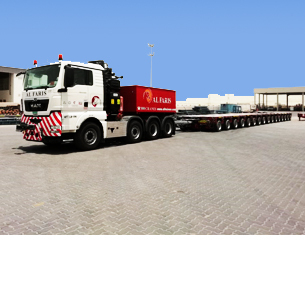 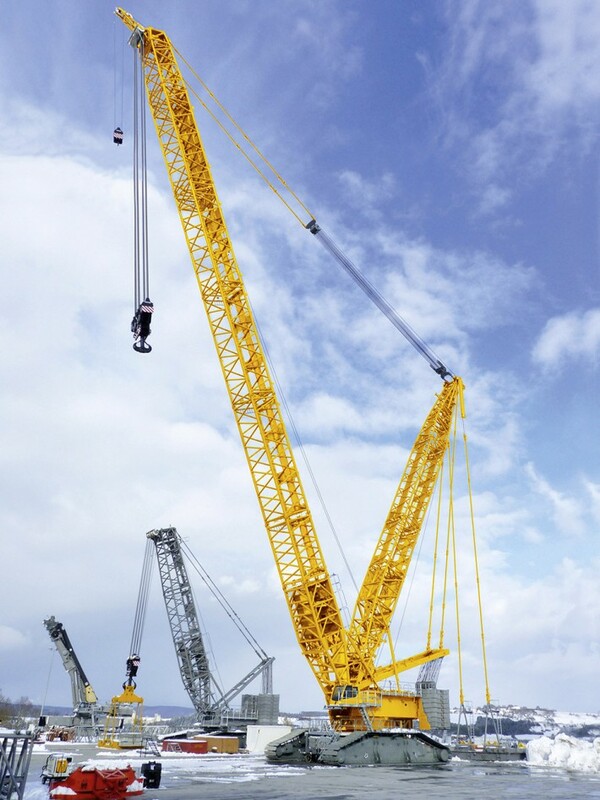 Vision: To be a Global World Class provider of integrated heavy lifting, heavy transport and energy solutions using the latest, safest and most reliable equipment and techniques. 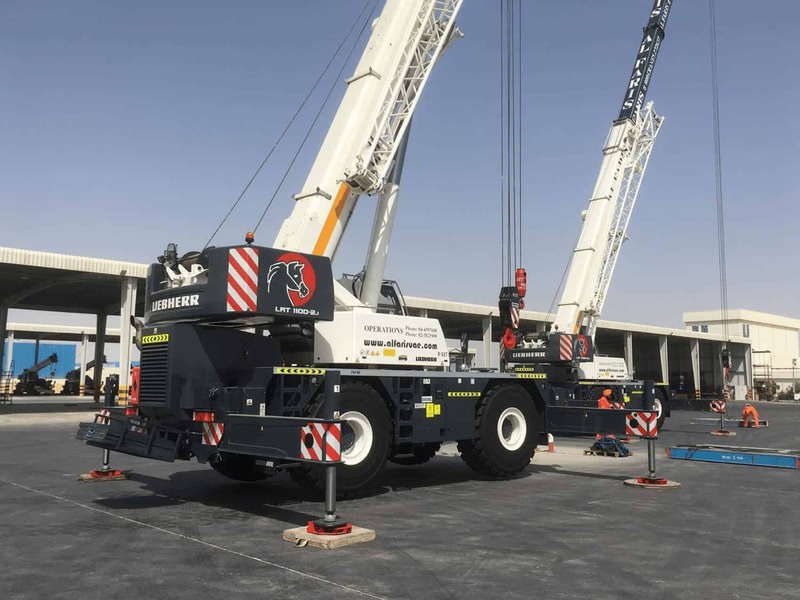 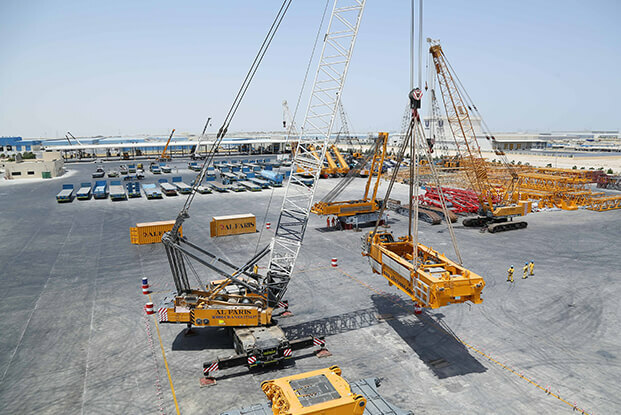 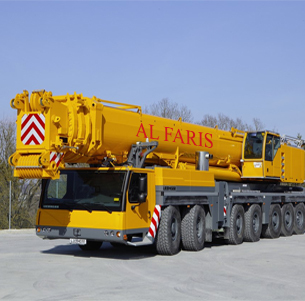 Mission: To constantly improve and guarantee our customers with the highest level of safety using our state of the art lifting and transport equipment, engineering and certified operators while upholding the highest standards of quality and integrity across all our operations. 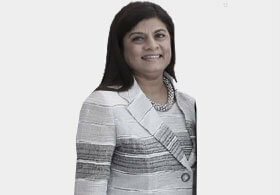 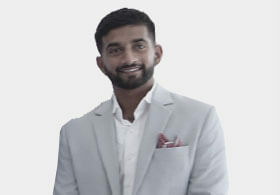 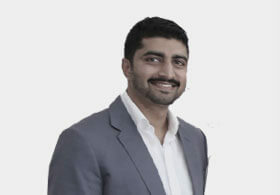 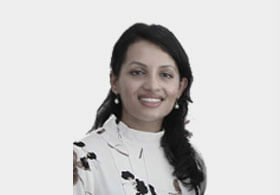 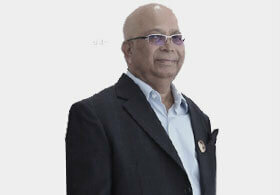 Al Faris Group – The vision of our founder Mr. Hillary Pinto. 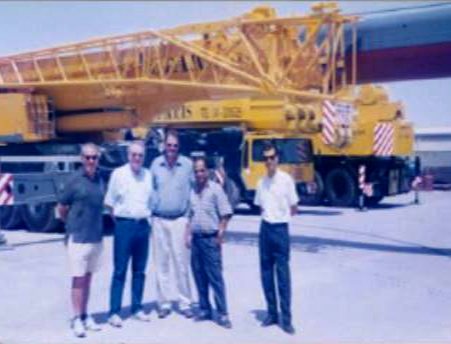 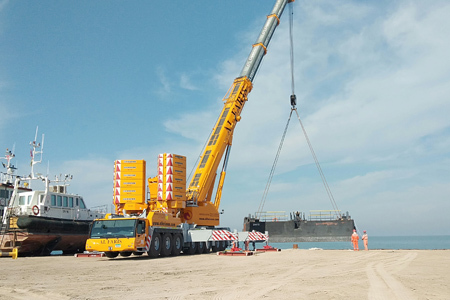 Having started in a container with a water tanker, Mr. Pinto soon recognised the need of heavy equipment in the early 90’s when investments in infrastructure began to rise in Dubai. 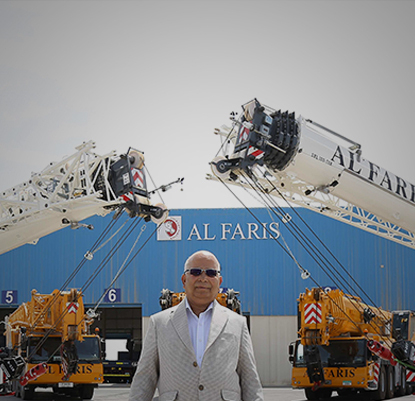 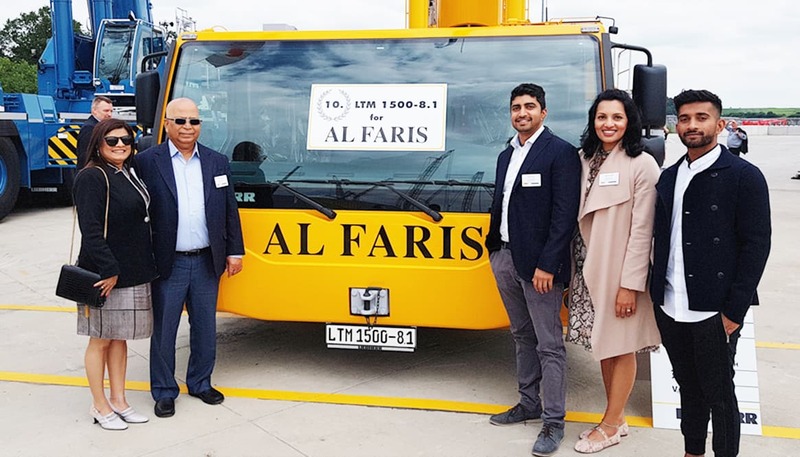 It was his hard work, perseverance and foresight that Al Faris grew into a million dollar business surviving upheavals in the Industry. 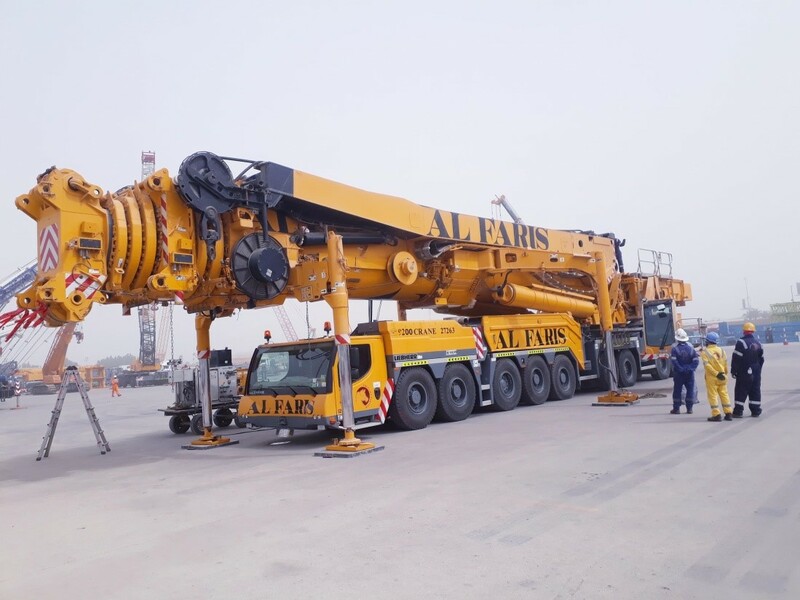 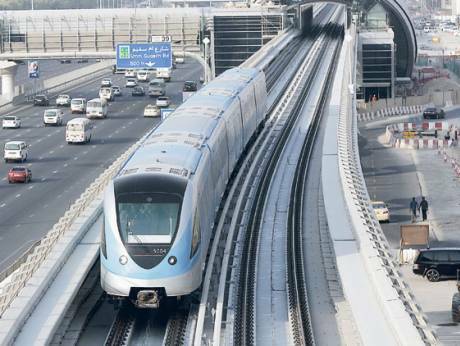 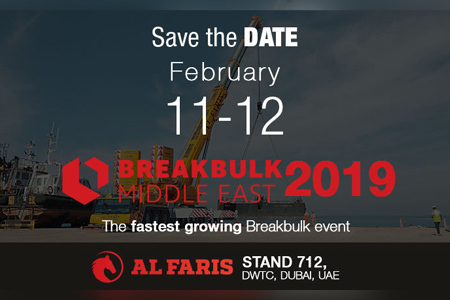 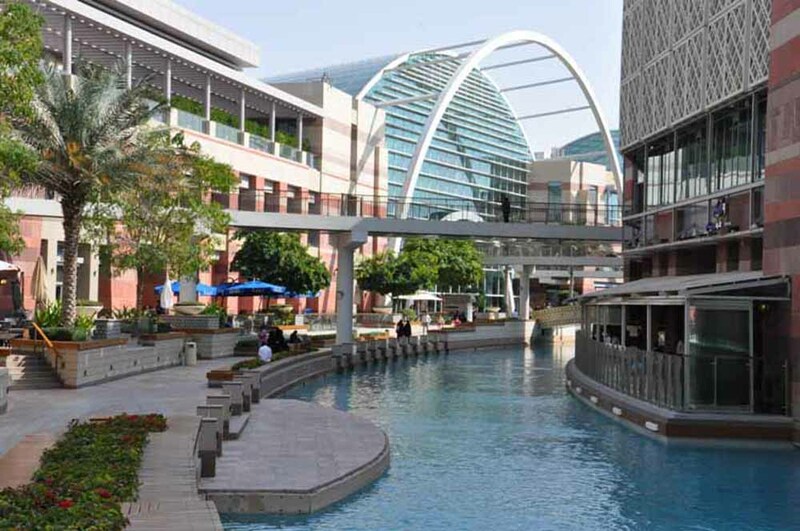 Contributing positively to the country’s economic growth, Al Faris soon became the Industry Leader in the Middle East Region.